City officials have confirmed what residents in many Detroit neighborhoods have said for several years: squatting is on the rise. 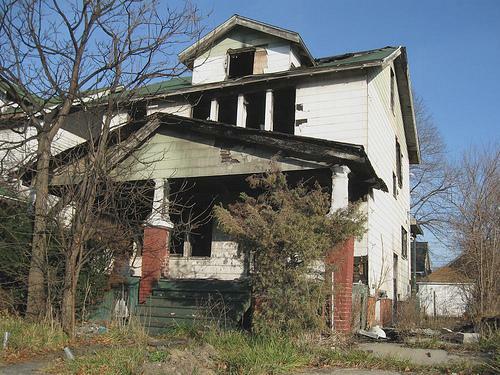 Detroit has more than 100,000 vacant properties. And with the foreclosure crisis, even the city’s most stable neighborhoods are dealing with squatters. Michael Brady is with Community Legal Resources, a group that has helped neighborhood groups deal with vacant property issues in Detroit.